Panasonic, like Broan, manufactures a number of different fans for different applications. 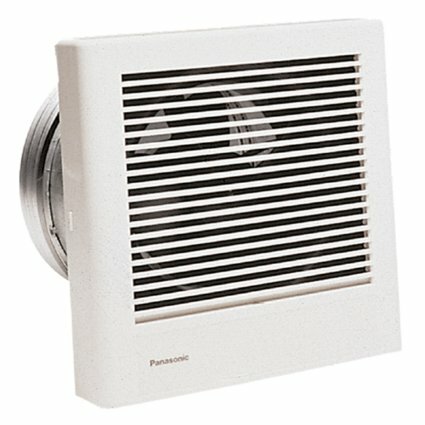 Panasonic ventilation, exhaust and utility fans are mainly for usage in washrooms and bathrooms. 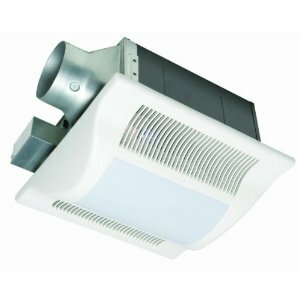 A proper exhaust or ventilation fan is important and a very common sight in most bathrooms and washrooms. Panasonic and Broan would be the top two manufacturers of utility, bathroom, washroom & ventilation fans. Panasonic's product line consists of WhisperCeiling fans, which go into the ceiling. Whisperfit fans fit into small places. Whispervalue fans are for those with a limited budget. 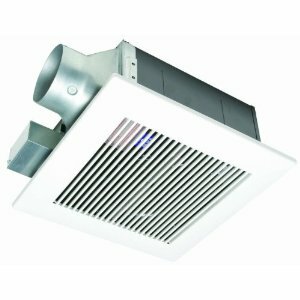 The Panasonic FV-30VQ3 WhisperCeiling 290 CFM fan features a totally enclosed condenser motor and a double-tapered, dolphin shaped bladed blower wheel to quietly move air. A small wheel turning very fast will create more noise than a large wheel turning more slowly for a given airflow. Panasonic fans use a wide blower wheel that move a large amount of air at reduced RPMs, so they are quiet enough that you might not even know they're on. With a 2.0 sone level and rated 290 cubic feet per minute, this fan is designed to give you continuous, trouble-free operation for many years due to its high-quality components and permanently lubricated motors which wear at a slower pace. We designed the electrical configuration of this model's condenser motor to allow it to operate at lower temperatures, increasing the life of the motor and bearings. And, the fan housing is made of heavy-gauge zinc galvanized steel and painted to protect it from rust. This Energy Star qualified fan has a built-in damper to prevent back draft, which helps to prevent outside air from coming through the fan. 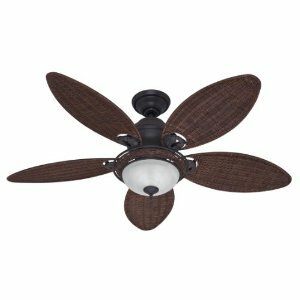 The Panasonic FV-30VQ3 WhisperCeiling 290 CFM Ceiling Mounted Fan is covered by a manufacturer warranty for period of three years from the date of the original purchase and is sold one item per package. Panasonic's WhisperFit-Lite series is designed to fit 2- by 6-Inch joists or larger, this low-profile fan doesn't sacrifice performance for size. An optional 3-Inch duct adaptor is also included for those areas where a smaller duct is necessary. The Panasonic FV-11VFL2 WhisperFit-Lite 110 CFM fan has a totally enclosed condenser motor and a large, double suction blower wheel to quietly move air. The blower wheel is designed to draw air in from both sides allowing more area for the air to enter the wheel. Panasonic fans are quiet enough that you might not even know they're on. 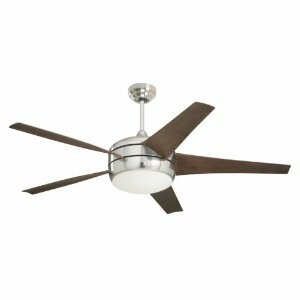 With a 1.3 sone level and rated 110 cubic feet per minute, this fan is designed to give you continuous, trouble-free operation for many years due to its high-quality components and permanently lubricated motors which wear at a slower pace. We designed the electrical configuration of this model's condenser motor to allow it to operate at lower temperatures, increasing the life of the motor and bearings. Low-profile housing for narrow ceiling cavities. 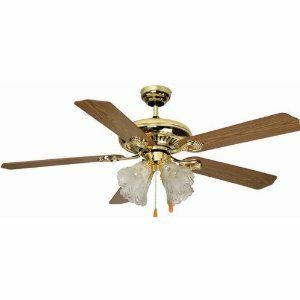 Designed for buildings with slim ceiling cavities, this 80 CFM ceiling fan has a housing depth of a mere 5-5/8 inches. 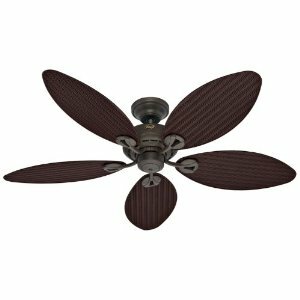 It is whisper quiet with a 1.0 sone level thanks to a tapered fan, specially-designed blades, and a dual chamber structure. 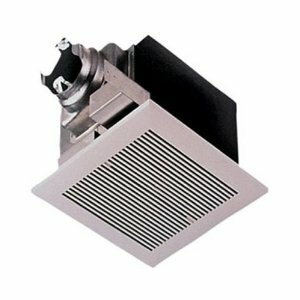 The mounting opening measures 10-3/8 by 10-3/8 inches, while the decorative grill measures 13" square.The duct has a 4-inch diameter with an adapter allowing the use of 3-inch ducting. The motor is completely enclosed, and a built-in damper prevents backdraft. This fan meets the Washington State Ventilation and Indoor Air Quality Code. Air movement is reduced to 70 CFM when using 3" ducting. Panasonic is a worldwide brand, well known for manufacturing electronics, home products and more. Buying Panasonic means that you can expect the quality and innovation that Panasonic has been manufacturing for the past 50 years. DL # 212372. Panasonic FV-08WQ1 WhisperWall 70CFM is the best choice wall mounted fan where there is no choice for a ceiling mounted fans for increased ventilation. Blower wheel is designed in such a way that air from both sides can flow with out interruptions and a continuous air flow is seen. 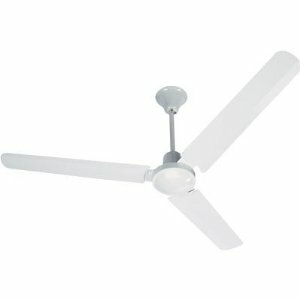 Motors are permanently lubricated and quality assured parts of the fan makes you use the utility fan for many years. It is rated 70 cubic feet per minute and exterior is hooden with a back draft damper is also included with the product. Item model number of the product is FV-08WQ1 and product dimensions are 10.1 x 10.1 inches. Product weighs up to 12.1 pounds and uses a power of 120 Volts and 18 watts energy. An energy star rated product for your usage at an economic saving. Panasonic FV-11VQC5 Whisper sense ceiling mounted ventilation fan is with dual sensor motion and also with humidity technology included. 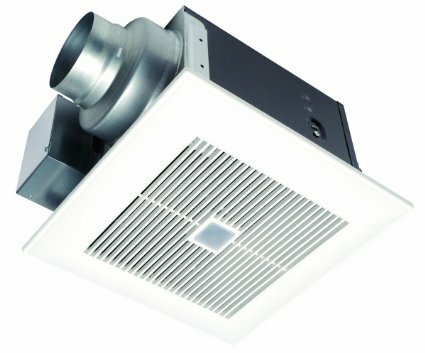 The best choice for your ventilation purpose with 110 CFM and is with energy star. Item model number of the fan is 885170048072 and product dimensions are 16.9 x 14.3 x 11.1 inches, green finished, white colored, kids model, 32 watts, DC power usage, 3 year warranty, compact fluorescent bulb fan for indoor usage. Adjustable delay off timer is also featured for your comfort. Switch is not required on installation and saves power.